Mobile devices have become ubiquitous. Just like consumers, enterprises are finding benefits in using mobile devices to mobilize their business processes. Hundreds of millions of devices of different types and form factors are being deployed by companies for solving real-world business problems. 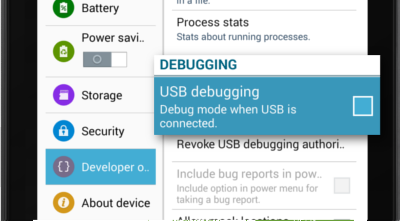 Over the last few years, we have built multiple software products and we are proud of the fact that 10,000+ companies in 115 countries around the world use our services for secure and efficient deployment of mobile applications on wide variety of devices such as tablets, smartphones, rugged devices, laptops and smartwears. 42Gears is a customer focused company and evolution of our products over last few years are a result of this approach. We believe customer satisfaction can be achieved only with great customer service. Our team of highly trained support engineers strive hard to provide great customer support. If you plan to give mobile devices to your field force or use tablets as kiosks in retail stores or in taxis, you would want to ensure that the devices are not misused intentionally or otherwise. 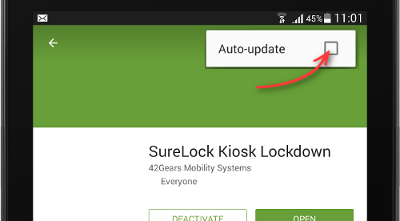 Mobile device lockdown and remote management products from 42Gears can help you achieve this goal in an easy and cost effective manner. 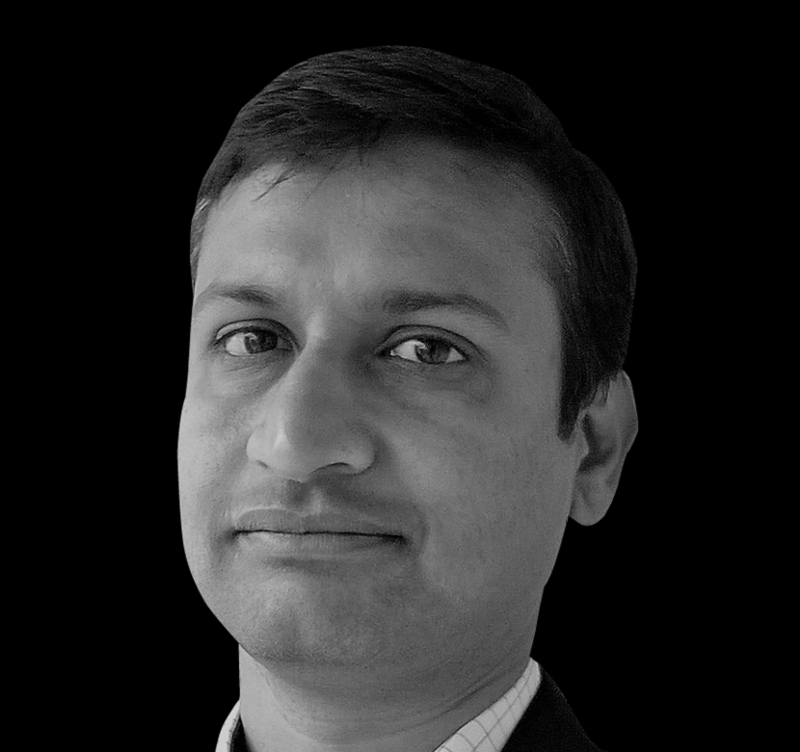 Onkar Singh has over two decades of experience in building products for enterprise mobility market. He is a computer science and engineering graduate from National Institute of Technology, Jalandhar. Before founding 42Gears, he worked at Motorola where he was involved in building many industry leading rugged handheld devices. 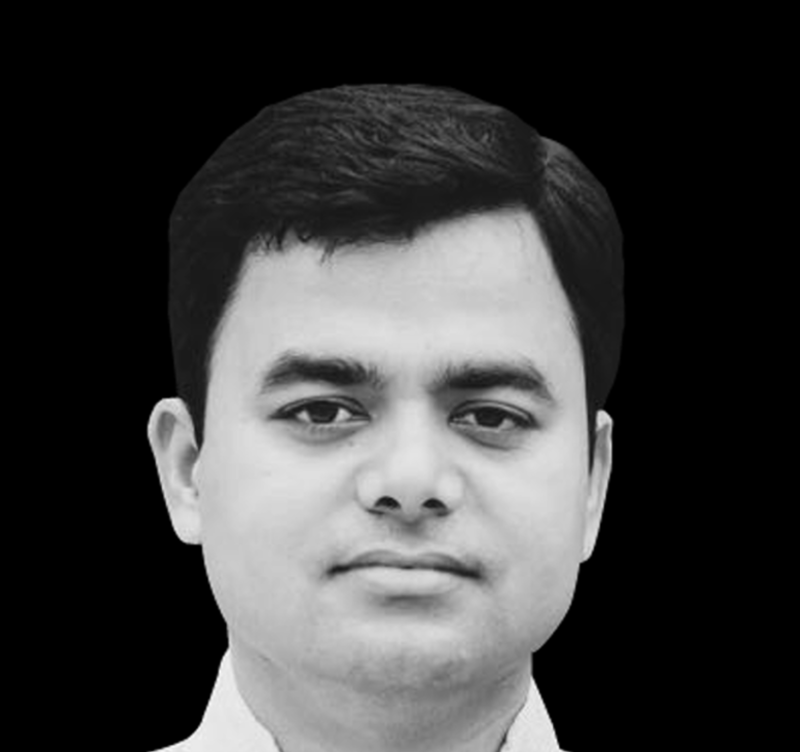 Prakash Gupta is responsible for all technology and product development at 42Gears. Prakash has over 13 years of experience and had been involved in building market-leading mobile computing solutions while working at Motorola. 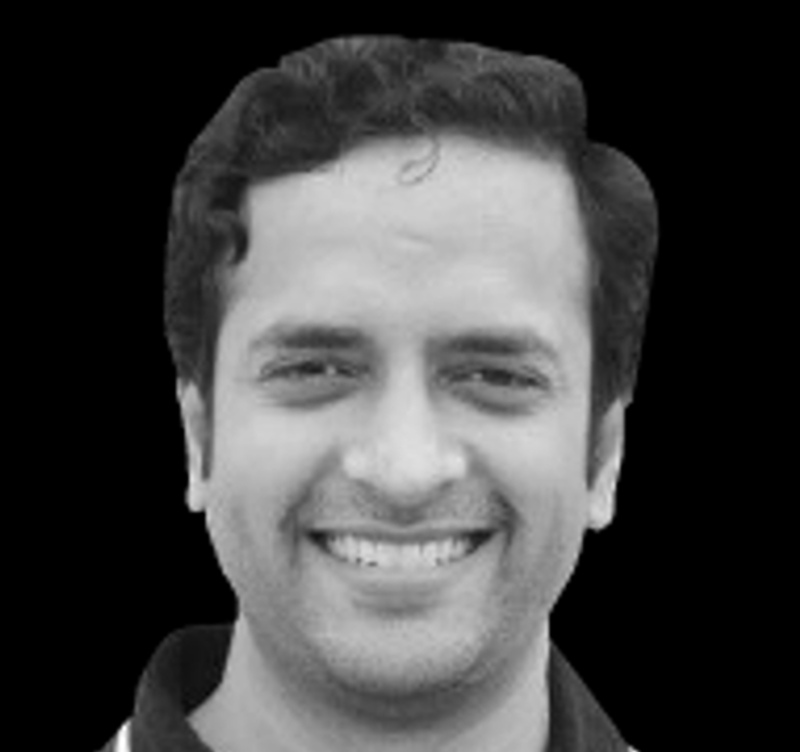 Prakash holds an Electronics and Communication degree from IIT-BHU and has also published 3 US patents. 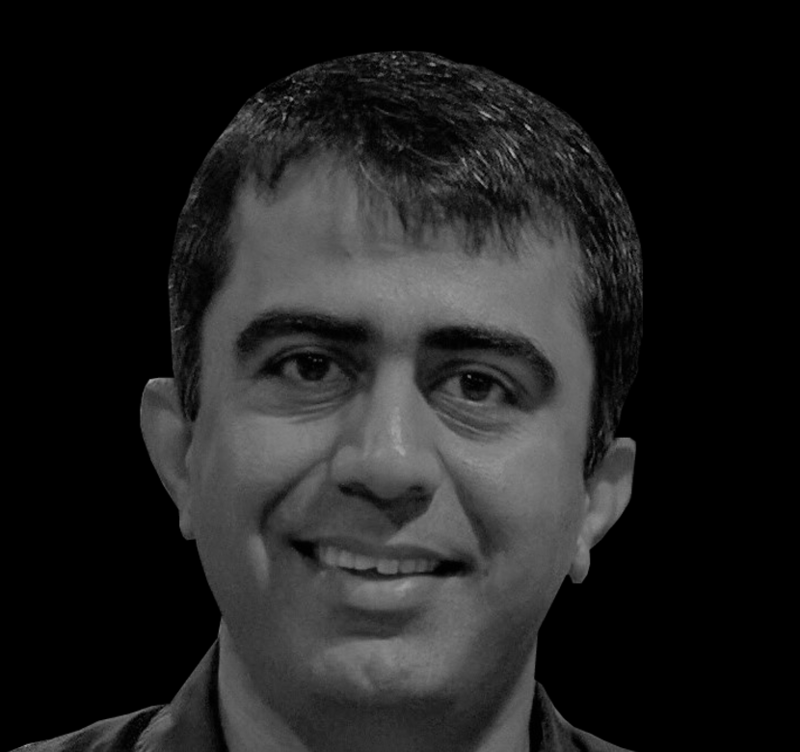 Abhay Koranne manages business development, strategy, customer and partner relationships at 42Gears. He holds a B.E. degree in Electrical Engineering from NIT Raipur. Abhay has more than 19 years of IT experience and has worked with big brands like Infosys, IGATE and Collabera. Successfully set up businesses around Mobility, Analytics and Big Data in previous organizations. Ashok oversees the overall finance function, taxation and compliance at 42Gears. He has over 14 years of experience in the finance domain and is an associate member of The Institute of Chartered Accountants of India. He holds an Advance Diploma in Management Accountancy from The Chartered Institute of Management Accountants, London, UK. 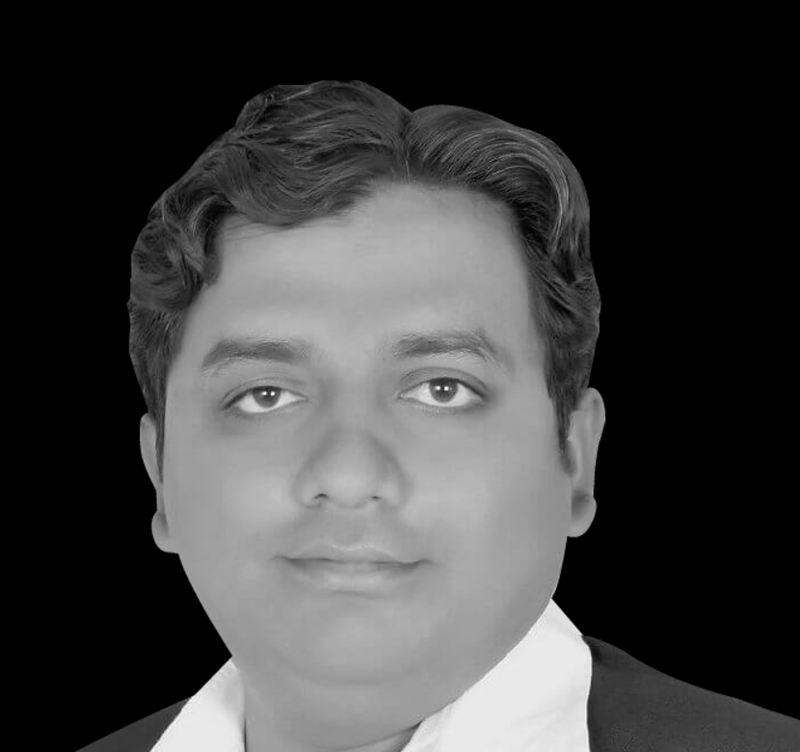 Kaushik Sindhu is a core member of 42Gears’ strategic team. He holds an MBA from India’s premiere institute Narsee Monjee Institute of Management Studies, Mumbai. Kaushik has over 14 years of industry experience and a proven track record of improving product delivery and services, business development, business diversification and building customer relationships. He heads the 42Gears’ UK and EU operations. 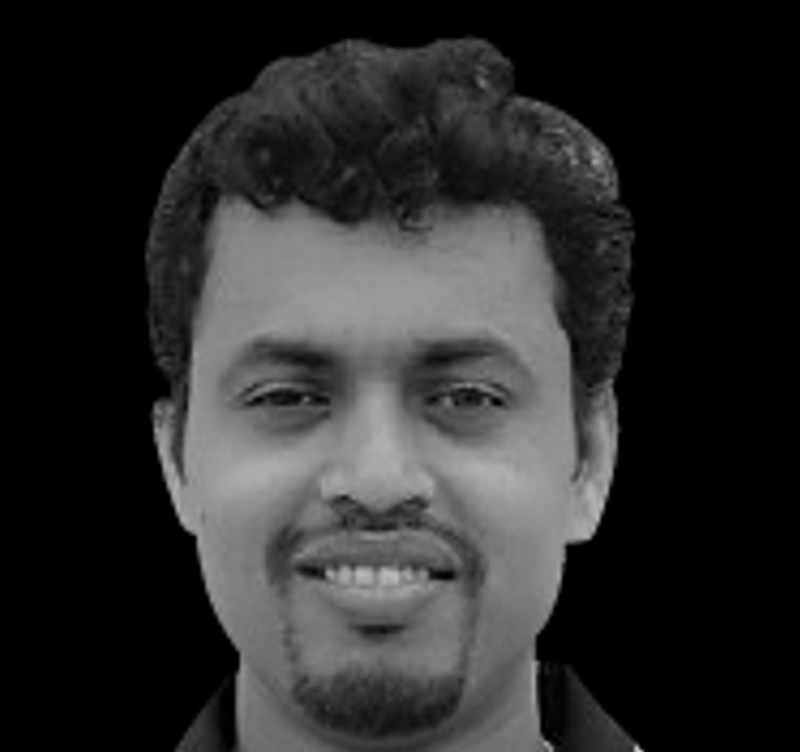 Pranay is the architect of the leading products at 42Gears. He’s a passionate developer, code artist and open source contributor. 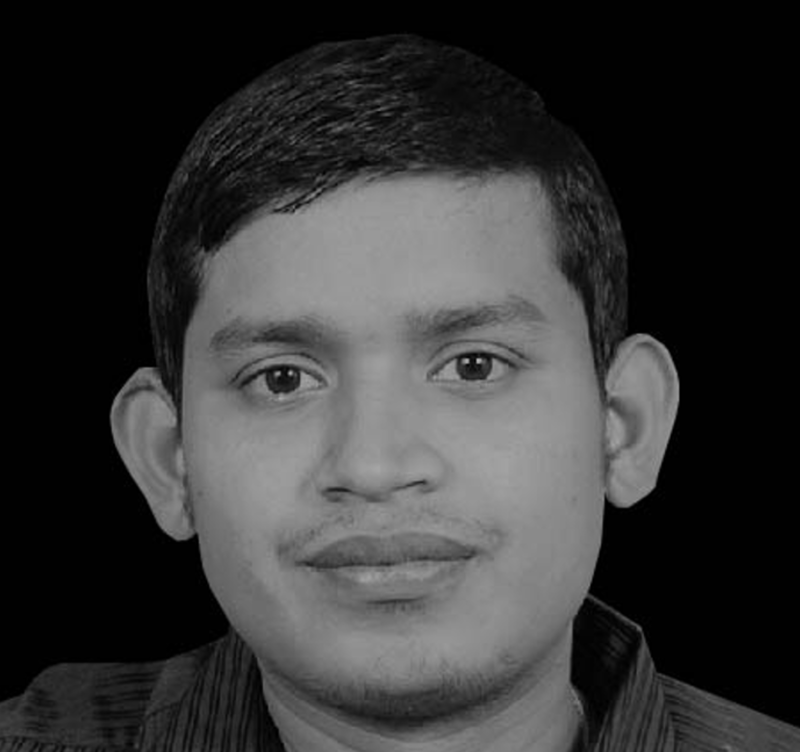 Pranay has over 9 years of experience in technical designing and developing software products and applications. He’s an expert in the field of application & data security, mobility infrastructure and programming frameworks. He holds a bachelor's degree in Computer Science and Engineering from Visvesvaraya Technological University. Rinkal is a challenge seeker and an all-rounder. He manages cutting-edge products and works relentlessly to deliver an awesome experience to customers. Rinkal holds an engineering degree from India's esteemed university, Visvesvaraya Technological University. With an overall experience of more than 8 years, Rinkal has been involved in building products at 42Gears for over 7 Years now. 42Gears.. Hmm... What does it mean?